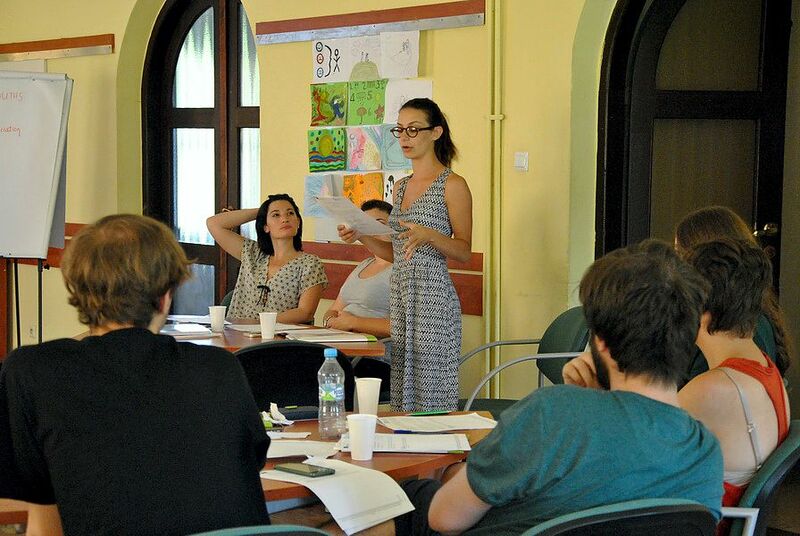 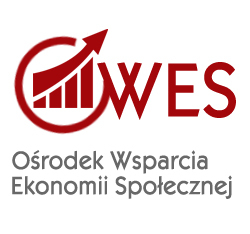 From 19-28.06.2016 in the Dom Nasutów (near Lublin) we have organized an international training, which was coordinated by the European Meeting Centre - Nowy Staw Foundation and was implemented under the project "Youth in the labor market" funded by the Erasmus + (KA2, Strategic Partnership). 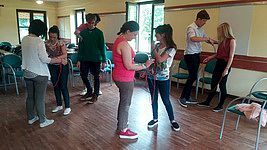 The training was attended by people, who during they everyday activities work with young people from Polish, Malta, Italy and Slovakia. 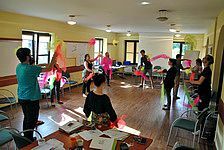 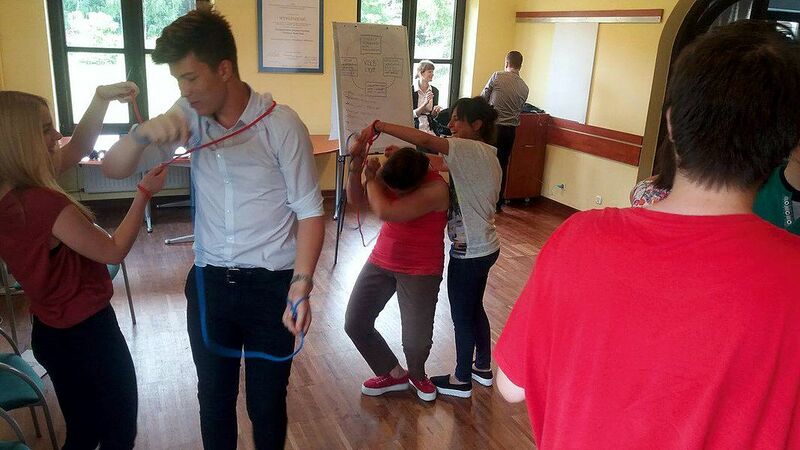 During the training, participants gained knowledge about innovative methods of working with young people, transferring knowledge to them, and promoting appropriate attitudes among young people, as well as about the basics of effective communication and team work. 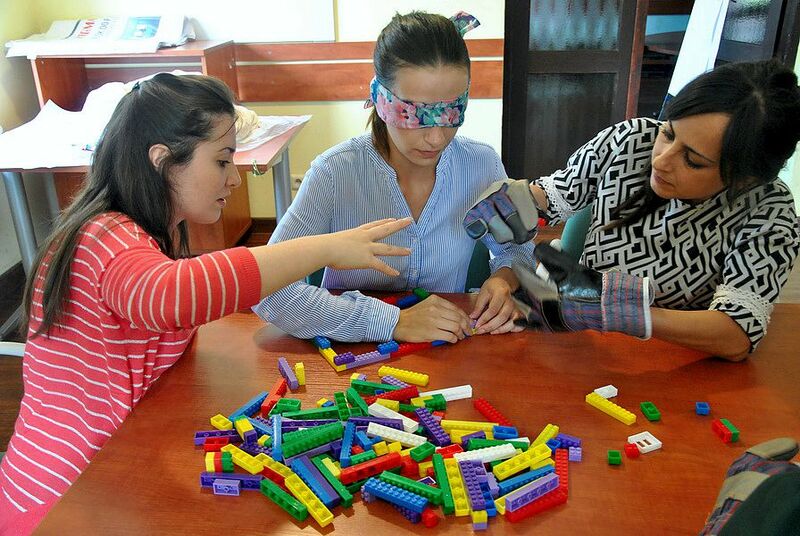 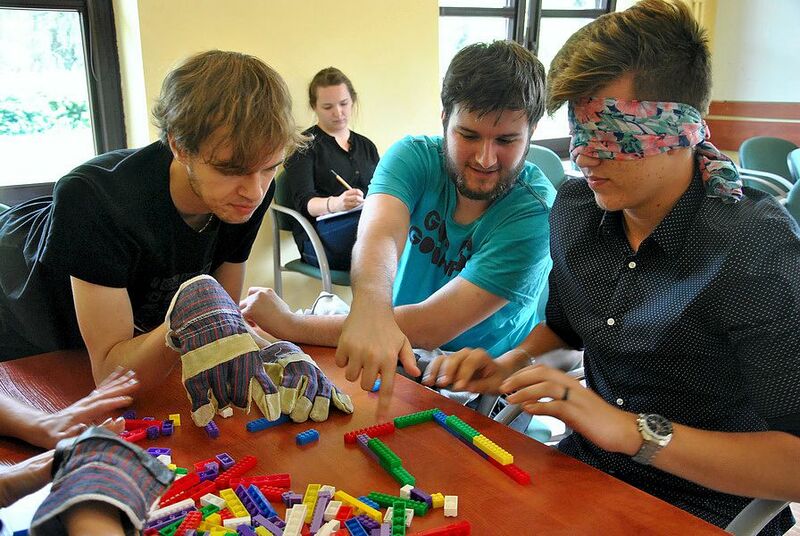 Thanks to a variety of occupations, they have also opportunity to developed their creativity and entrepreneurship. They also had chance to participate in workshops aimed at the development of soft skills among the participants. 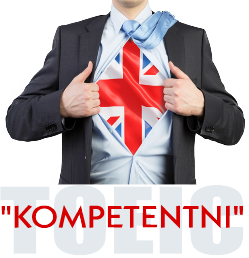 Each day was devoted to 1 group of competence from the groups identified as most needed and at the same time being at the lowest level according to employers. 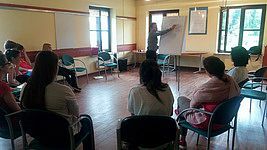 The training was also an opportunity to exchange opinions about the results of research conducted in the first phase of implementation of the project. 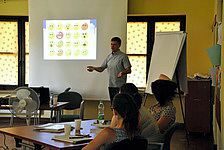 Participants got acquainted with the results of research on soft skills that are most desired by employers of young people, and at the same time evaluated by those employers as the least developed. 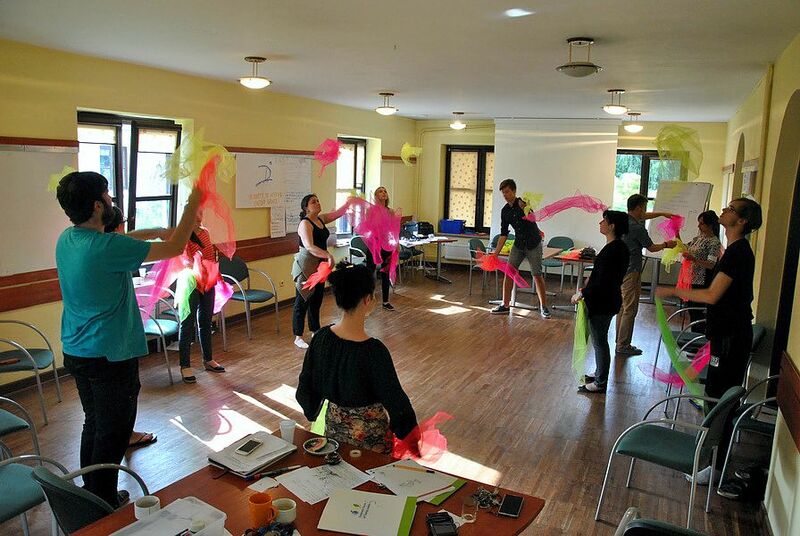 Participants had the opportunity to discuss the results of the study and to compare them with their own observations. 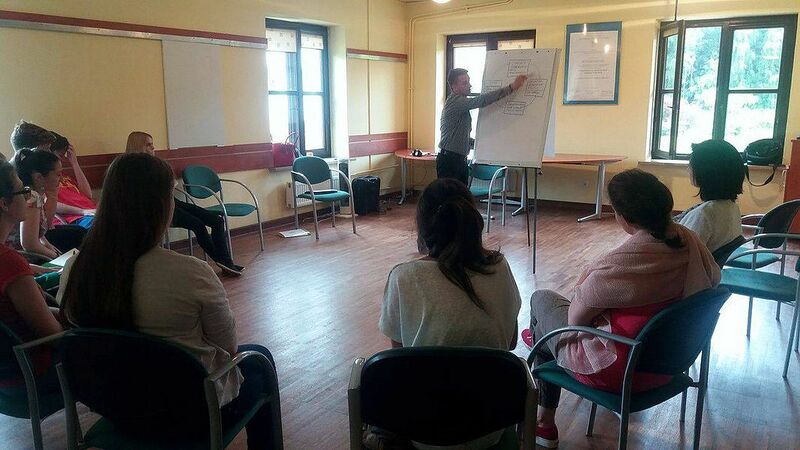 The training was also an opportunity to share experiences on effective ways of working with young people, transferring some patterns to them, shaping some attitudes among them, and help them in acquiring the skills and competences they need in their future careers. 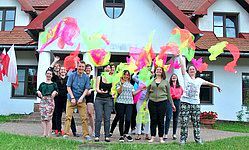 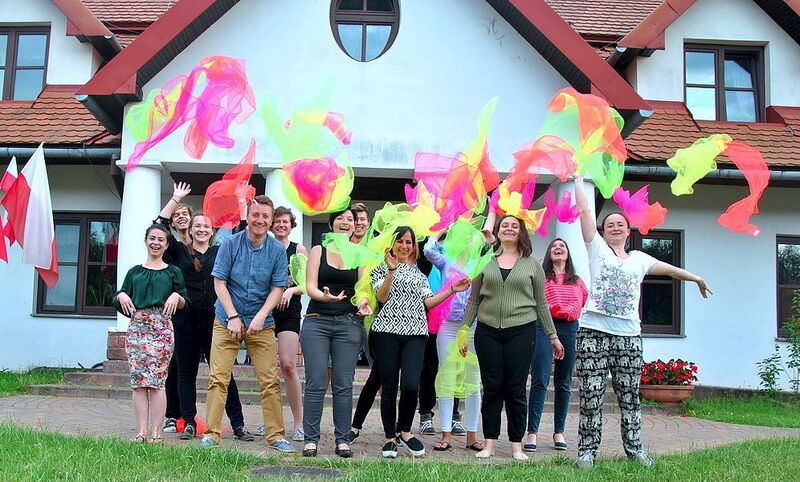 Besides hard work during the workshops, participants also visited Lublin and Kazimierz Dolny, where they had the opportunity to practice creativity during activities such as city game and workshops of traditional cuisine.